10:03am, October 27th, 2018, Tree of Life Synagogue in Pittsburgh, Pennsylvania, home to three congregations, was disrupted by open fire and anti-Semitic slurs during a Shabbat morning service. This week’s shabbat was tainted for the Jewish community in Pittsburgh and for Jewish communities around the world. Those in the synagogue were met with a horror no one should have to face, all while an eight day-old baby boy was about to experience the most holy day of his life so far. “All jews must die,” shouted by the lone gunman, armed with an assault rifle and three handguns. The suspect, Robert Bowers, is in custody and has an open history of anti-semitic social media posts. Bowers’ crimes will be categorized and investigated as a federal hate crime, according to Pittsburgh city officials. The lone gunman is not the focus of this tragedy, we are. 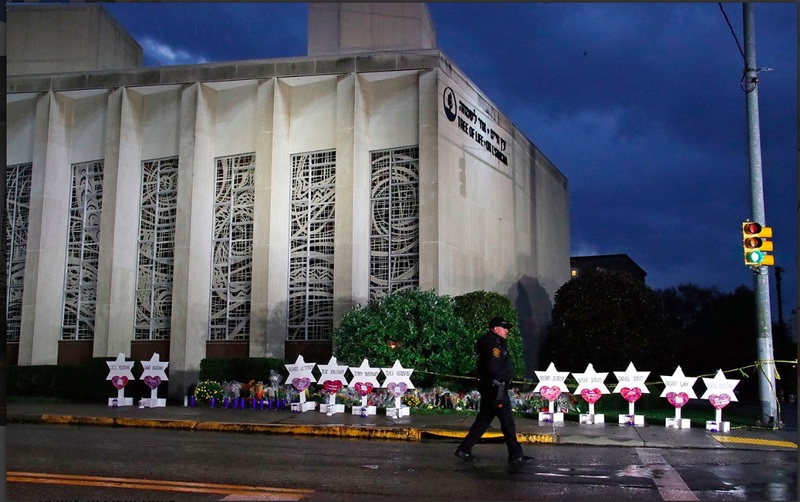 Being the third mass shooting in houses of worship in the last three years, the global Jewish Community has not forgotten the presence of anti-Semitism, and neither should the rest of society. My immediate family resides in Columbus, Ohio, yet, my extended family has deep ties in the Pittsburgh area. 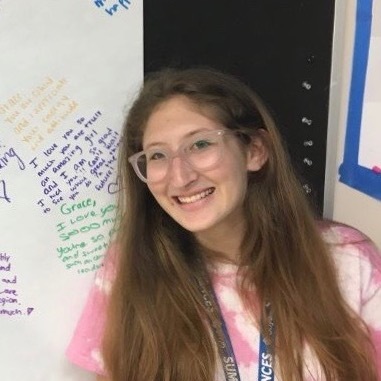 My cousin, Delilah Hollander, congregant of Dor Hadash, posted on social media, “10/27/18, the day I began to be afraid to be Jewish...the day I began to be afraid to go to synagogue... [and] the first day I can say I know [someone] who died from gun violence”. Although my family is safe today, other families are not, and although other families are safe today, mine might not be tomorrow. Anti-Semitism still takes a seat in the modern world today, even if we can’t always see it in our backyards. Take Tree of Life Synagogue as a lesson. Be willing to speak your voice, be mindful of the things around you, and be advocate for Jewish people. We must help our brothers and sisters in need, fight for what is right, and use our voices and votes. We must stand strong against anti-Semitism. Because if we don’t, who will?